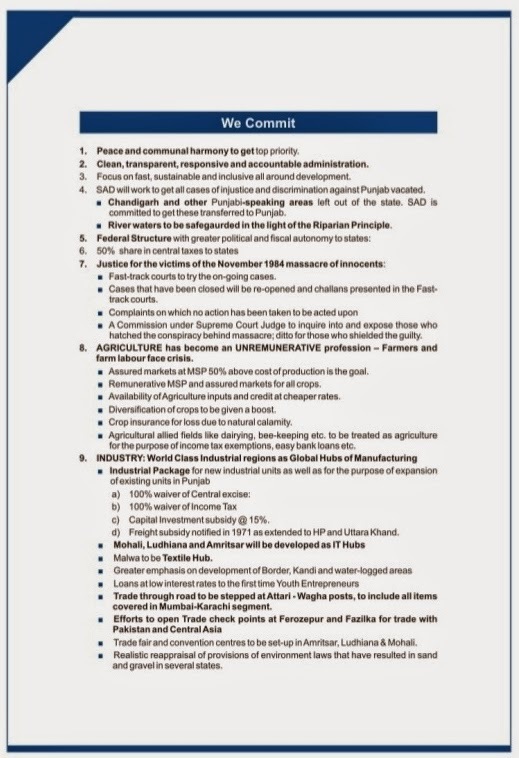 Amritsar April 26, Reacting to the 'Punjab Congress Chief Partap Singh Bajwa 's demand seeking exchange of territory with Pakistan in lieu of Kartarpur, B.S.Goraya founder of movement for Kartarpur Corridor has said that the suggestion was retrograde in view of Pakistan agreeing to grant corridor and passing of resolution in its favour in the Punjab Assembly. He said the suggestion will complicate the entire issue especially when a lot of water has flown in Ravi since 2001 AD when the movement was started and the Pakistan agreeing to it.It is highly unlikely that Pakistan will agree to such an exchange of territory. 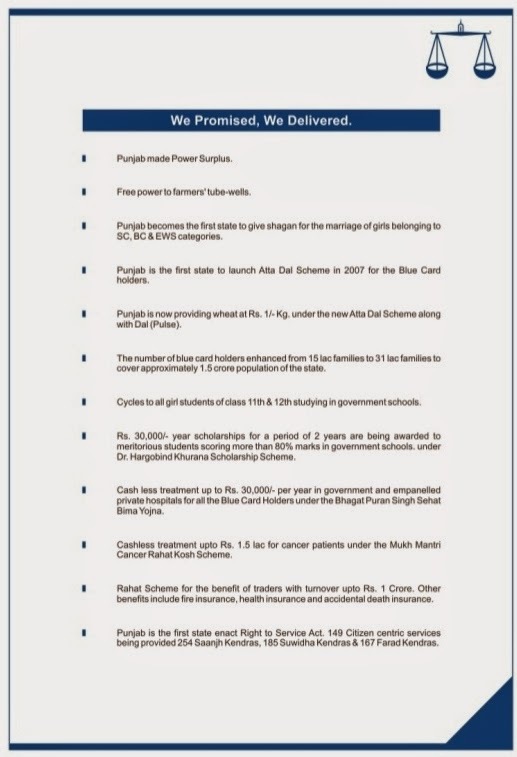 Goraya regretted that while Shromani Akali Dal has in its manifesto promised to work towards opening of Corridor while Congress is trying to damage the movement. He said we should not forget that Kartarpur has become a symbol of about 500 Sikh and Hindu religious, cultural and historical shrines left in Pakistan. Exchange of territory is thus not a practical solution. Goraya said there are hundreds of shrines all along the border. To name a few; in Khemkaran Tarn Taran area there is Sheikh Brahm tomb (India) about 200 metres away from border, Gurdwara Chhevi Patshahi, Padhana (Pakistan) opp. Naushehra Dhaala Distt. Amritsar, Rattar Chhattar Tomb Distt Gurdaspur, Chamleyal R.S.Pura J&K. He said proposal of exchange of territory after 66 years is not practical one. Such a demand will rather sabotage the corridor movement. Goraya said that Govt of India should approve the peace corridor without much delay now. Negating skeptic's concerns that such a corridor would lead to inflow of terrorists, drugs and weapon, Goraya said how can such things enter when our security forces will thoroughly check the persons leaving and entering that too in day time. He said it is the Indians who will go in Pakistan territory and not the Pakistani coming this side. 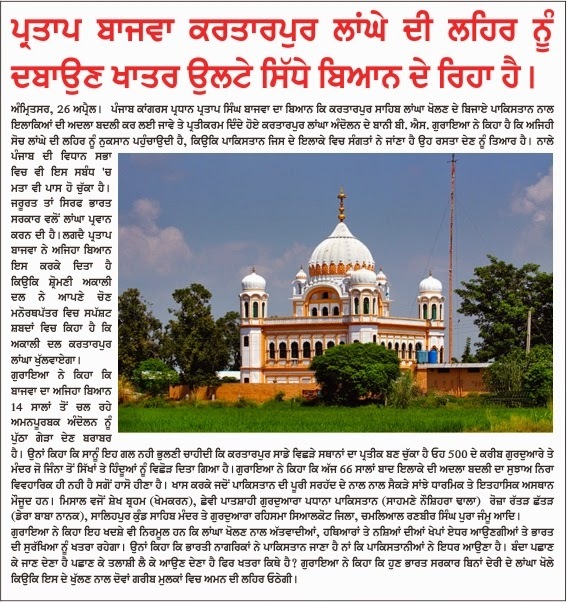 Kartarpur sahib where Guru Nanak passed away in 1539 AD is on the right bank of Ravi river, in Pakistan territory and merely 4 kms from border and quite visible from Indian side. It is opposite to Dera Baba Nanak town of Gurdaspur district. A peaceful movement seeking passport / visa free visit to shrine is going on since April 2001. Pakistan has agreed in principle for the grant of corridor. The present President of India sh. Pranab Mukherjee visited the corridor site on June 28, 2008. 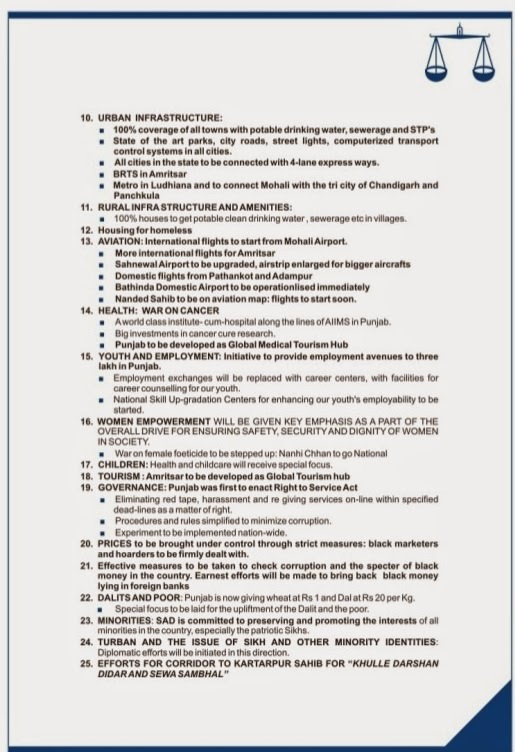 The Punjab Legislative Assembly also unanimously passed a resolution in its favour on Oct. 1, 2010. The Punjab Congress Chief S. Partap Singh Bajwa duly made a mention of the Corridor Movement in Lok Sabha on Dec. 8, 2011.He didn't make an emphatic demand. We hope the concerned ministry might have replied to S. Bajwa which has not been shared with public. 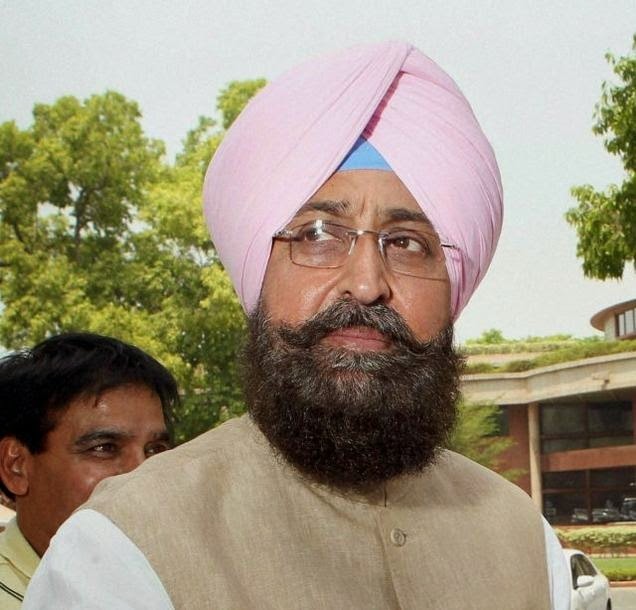 Punjab Pradesh Congress Committee (PPCC) president Partap Singh Bajwa on Thursday proposed that the Kartarpur Sahib shrine situated across the Ravi in Pakistan, opposite Dera Baba Nanak of Gurdaspur district, should be exchanged with an Indian territory. He stated that Sikh devotees had been longing for free access to this shrine where Guru Nanak spent his last years. Presently, the devotees pay obeisance to the shrine from this side of the river, where a special platform has been erected. He said the devotees had been demanding free access to the shrine through a corridor so that they did not have to go through visa formalities. The PPCC chief said he had taken up the issue with Prime Minister Manmohan Singh in May 2012 and suggested that this territory be exchanged with an Indian territory which is across the Ravi in the same sector.